This year we will be working on an Amado History Project. 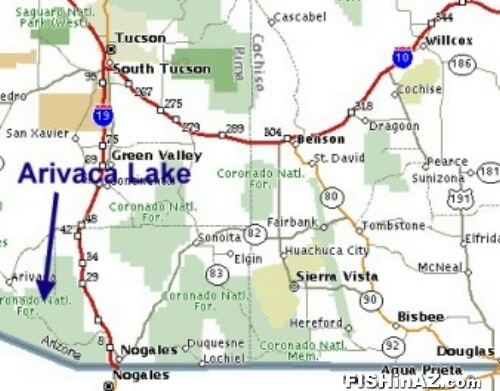 Go to the Amado and Arivaca websites links and explore the information on those sites. Post other ideas that you are interested in exploring about the community where you currently reside. Learning is happening everywhere, all the time! We have bottled a little bit of that learning in each Wonder of the Day®. Experience a daily dose of time with your child to make the most of each and every moment together — learn something new, try out an idea, create a masterpiece, imagine possibilities. It’s easy. It’s fun. But the learning is big! Go to the Wonderopolis website link with your child. Post something that you learned together. Welcome to our 2011-2012 school year. We hope you are ready to participate in your child’s education in a variety of ways. Let’s start by making sure that you familiar with the Sopori PBIS Procedures. We know that as a team we can work together to support the goals you have for your child. Write a question or comment that you have after viewing the PBIS video in the Link Menu.